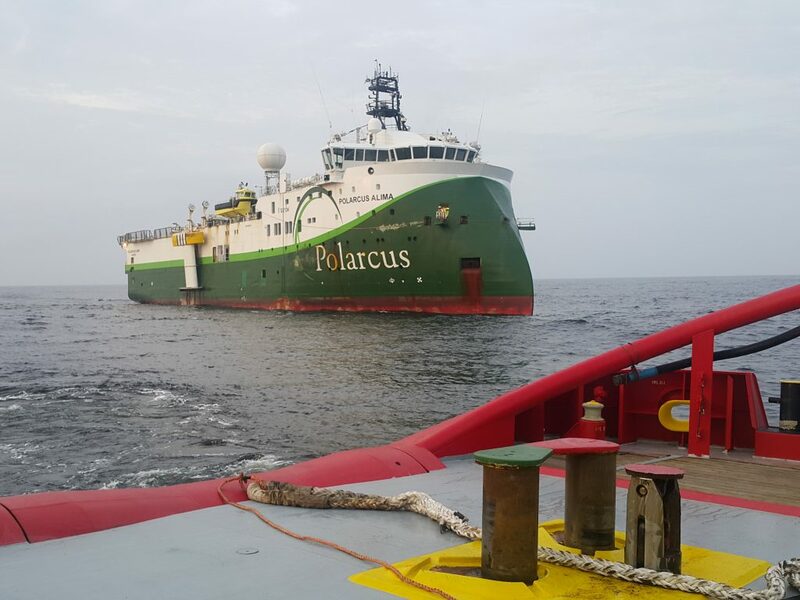 Two trips on-board Polarcus Alima offshore Myanmar, for Total E&P Myanmar during the 2018 Yadana 4D survey. 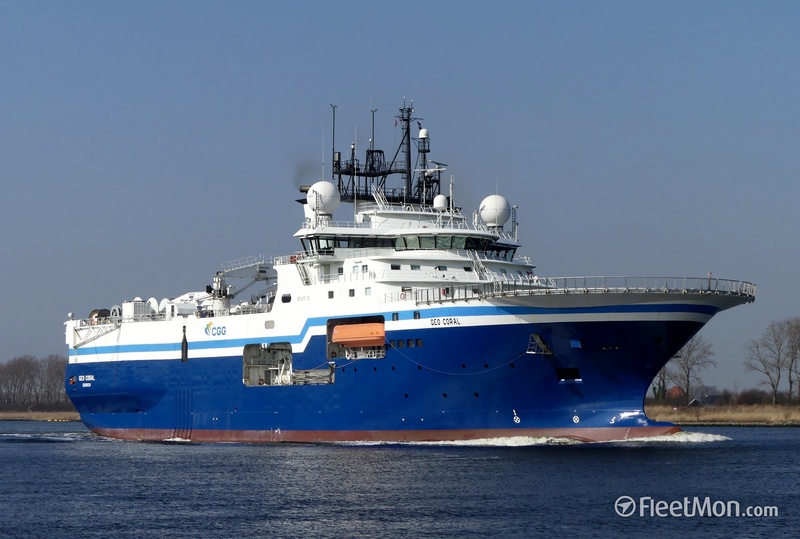 Then offshore Pointe Noire, Congo for Total E&P Congo during the 2018 Moho-Nord and Libondo monitor surveys. 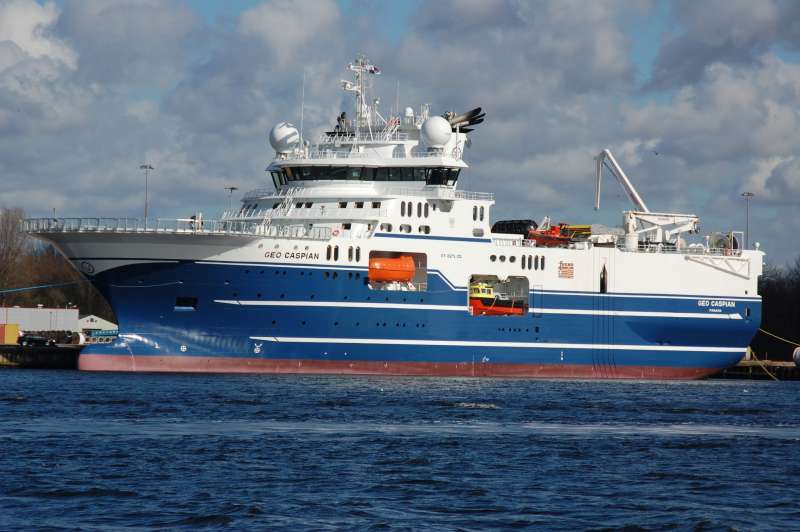 Two trips on-board Geo Coral offshore Hammerfest, Norway for Lundin Norway during the 2017 Loppa High TopSeis survey, then CGG Multi Client New Ventures offshore East Shetland with pre-committal by Decipher Energy. 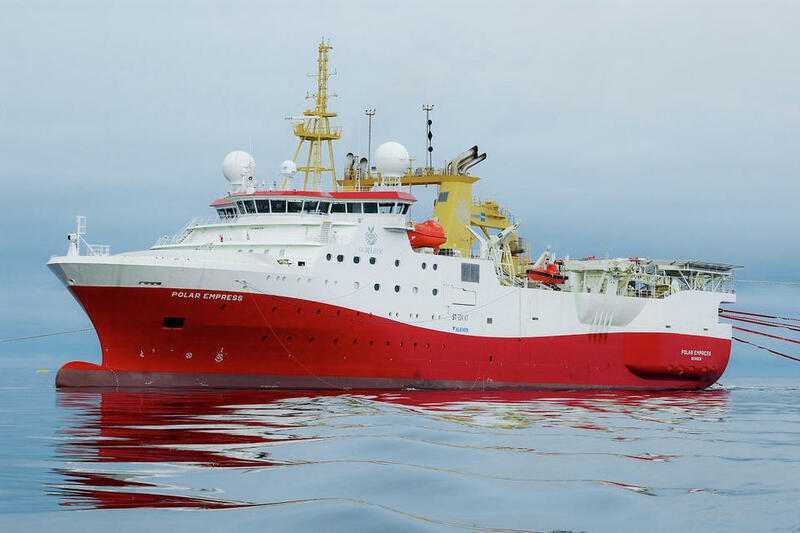 Just short of three weeks on-board Polarcus Alima offshore Pointe Noire, Congo for Total E&P Congo during the 2017 Moho-Bilondo PEX monitor survey. 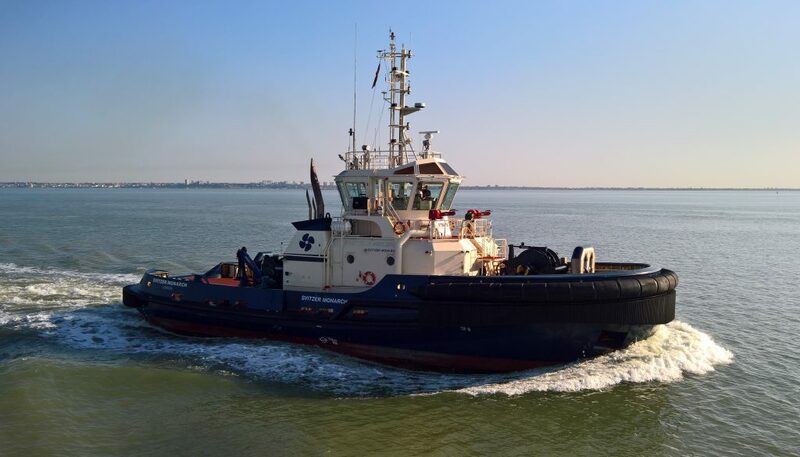 Casual OOW at Felixarc Marine Ltd (Svitzer Towage), working within the Medway and Thames on-board Svitzer Warden, Svitzer Harty, Svitzer Kent, Svitzer Intrepid, Svitzer Victory & Svitzer Madeleine. During this period Svitzer Kent & Svitzer Warden departed, being replaced by Svitzer Monarch & Svitzer Ganges. Six weeks on-board Geo Caspian offshore Safi, Morocco for Chevron Morocco during the 2016 Cap Cantin Deep and Cap Walidia Deep survey.